First Presbyterian Church retains an active Christian schedule during this Lenten season. 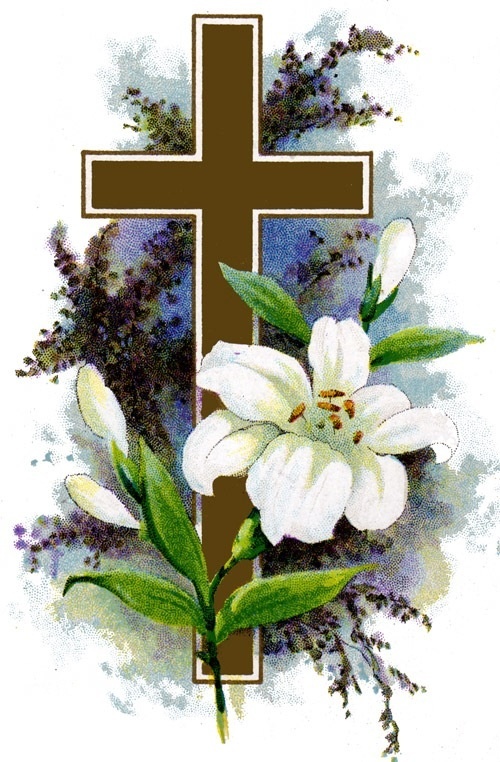 As we prepare ourselves for Holy Week, culminating in Easter on April 21 st , we continue to provide our members with many opportunities to study the word of God, worship and serve God through various ministries at FPC and in our community. FPC's pastoral staff desires to be open and transparent in our communications with the congregation. Therefore, we invite all members to the Congregational Meeting set for April 7 th starting at 10:00 am in Fellowship Hall. FPC’s annual budget for 2019, as approved by the Session last month, will be presented. This budget includes the Terms of Call for Rev. Randolph. Members will have an opportunity to hear from the Pastoral Staff and the Transition Team about FPC’s transition process, including plans for the formation of a Pastor Nominating Committee. Unfortunately, we will not be able to provide a general overview of the initial survey results from the Holy Cow Assessment Tool. Our Holy Cow consultant had to postpone a planned meeting with our leadership and transition team. We will provide you with results at our earliest opportunity. The Congregational Meeting has a limited time frame, due to it's schedule being between services, but we are planning to provide Open Forums for further discussion and questions regarding the transition process and the Holy Cow survey results. Dates and times will be forthcoming. We trust these important matters in the life of First Presbyterian Church will generate your interest and attendance. This Lenten season gives us ample opportunity to remember our own baptisms as we journey toward the cross and Easter. In April we will celebrate two infant baptisms: Elizabeth Anne Abbott and Anne Stribling Hunter. Elizabeth Anne is the daughter of Todd and Susan Abbott and granddaughter of Patty Abbott. Anne Stribling is the daughter of Mary Shields and Sam Hunter, granddaughter of Machelle and Ernie Williams and great-granddaughter of Nila and Max Williams. In addition to the promises we make to these children and their parents, these baptisms offer an opportunity to remember our own baptisms and God’s claim on our lives and to ask ourselves what it means for us to live into our baptism. In the early church, Lent was a time when candidates for adult baptism would engage in Bible study and prayer to prepare for their baptism on Easter. This is much like our own Confirmation Class who meet each Sunday to study Scripture, engage in pray and learn alongside their pastors, mentors and others in the congregation what it means to be a part of the body of Christ. Remembering the promises our congregation has made at countless baptisms, I invite you to pray for these seventh and eighth grade youth as they make this journey and hope that it will be a time for you to remember those who have loved, prayed for and supported you as you lived out your baptism. This year’s confirmands include: Captain Alexander, Miller Callery, Evelyn Carmean, Jane Reeves Carmean, Thomas Franklin, Jack Hill, Henry Hyneman, Sam Lewis, Cate Mayo, Andrews McLellan, Bel Monteith, Stuart Schuesselin and William Wilkinson. Those Lenten practices that require us to give up or take on something are meant to deepen and strengthen our relationship with God and help us to be better disciples of Christ. Remembering our baptism and that each of us is a child of God is a great way to start. Last month a group of young adults from our church gathered at Camp Hopewell for a retreat. It was a wonderful time to get away from the chaos of life and focus on deepening relationships with one another by intentionally spending time together. We worshiped in different ways during our time together: by problem solving as a group during a low challenge event, by being vulnerable with each other as we studied scripture, and by breaking bread and sharing Christ’s cup together on Sunday morning. The scripture text for the retreat was the parable of The Prodigal Son (Luke 15:11-32). It’s a familiar story, so familiar in fact that we too often forget to listen to everything we have to learn from this parable because we so strongly focus on how the younger son was welcomed home. We spent time talking about that younger son who demanded his inheritance from his father, squandered it all, and decided to return home hoping to be welcomed as a servant because he was no longer worthy of being called a son. But we spent even more time talking about the older son who stayed behind with his father working in the field. This son dutifully did everything the father asked. He morally conformed to the father’s will but did so with a hardness in his heart because ultimately, he was no different from his younger brother. He, too, only wanted what the father had to give him. Neither son wanted the father himself and neither son wanted to have a relationship with him. Doesn’t that sound familiar, “He who was dead has come to life; he who was lost has been found?” Maybe the word “prodigal” actually belongs within the Easter story too. Certainly, it can seem like a familiar story but it’s actually one filled with extravagant love, sacrifice, and grace. In it, there is a prodigal God who wouldn’t withhold the most valuable and precious thing in all creation from the children of God who need to be welcomed home into God’s loving arms. 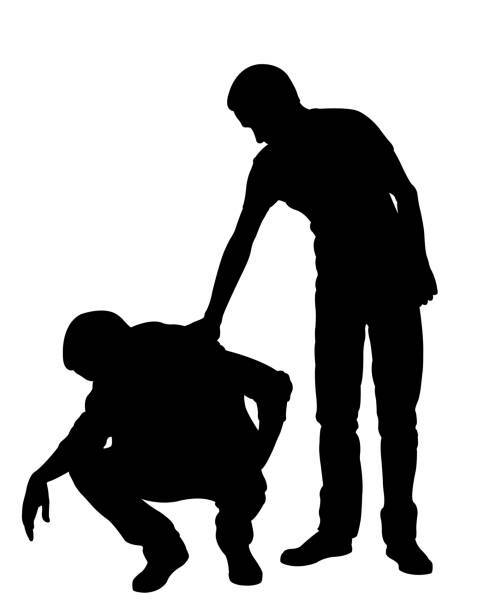 In this Easter story there is an elder brother, who instead of resentfully continuing to labor in the field, went out into the world to find his younger brother on behalf of his father. This true elder brother freely gave life, his most valuable resource, with no regard to the danger or consequences of his actions. No matter who we think we are in this story of life, maybe we too have a reason to celebrate. On Easter morning, we gather to celebrate in worship the prodigal nature of God, our Father, and we give thanks for the prodigal love of Jesus Christ, our true elder brother. He is risen and may we all follow in God’s prodigal footsteps! 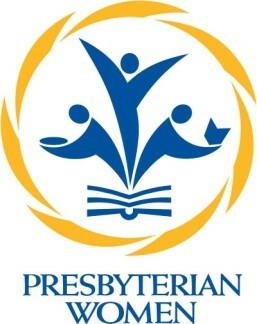 The Session of First Presbyterian Church held its stated monthly meeting on Monday, March 4, 2019, at 5:30 pm in Fellowship Hall. 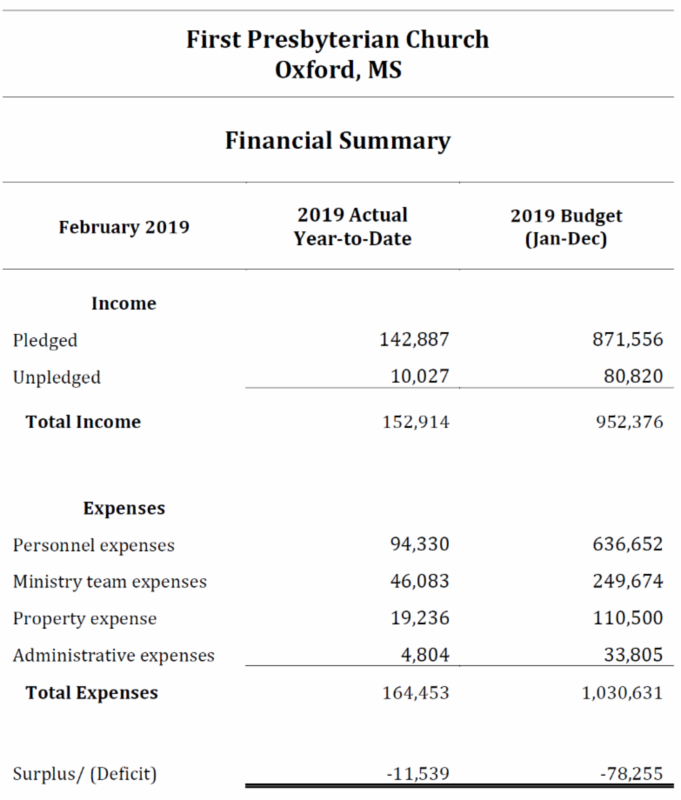 2019 Budget Approved by Session and will be presented to the Congregation at the April 7 th Congregational Meeting. The Session will review actual versus budget financials quarterly. Session approved lowest bidder to replace roof on Education building, roof walkway and old youth room. The Nabors Fund will be used to pay for the work. Vacation Bible School is July 8-11. Erin Alexander will be the director. Rally Day is August 11 th . Youth Confirmation classes continue on Sunday afternoons at 3:00 pm. 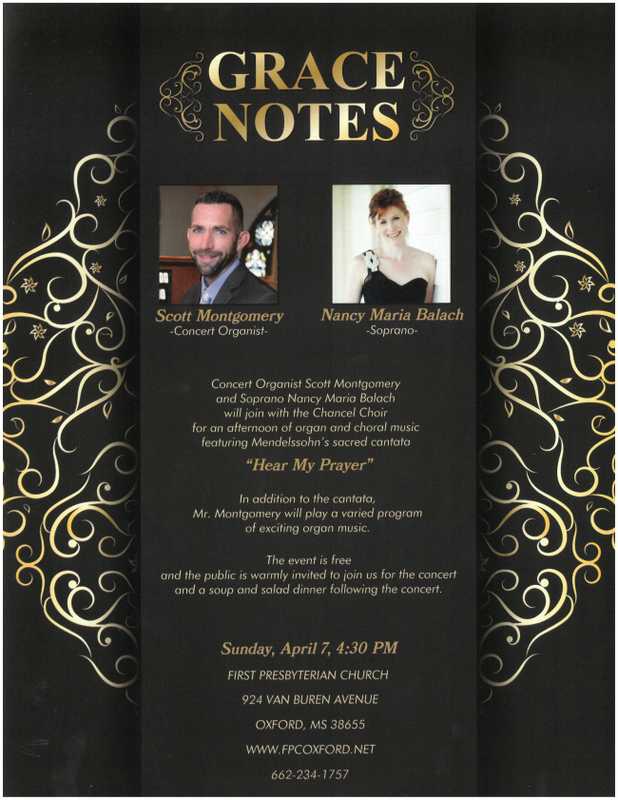 First of the month meal will be April 7 th , after the Organ and Choral Concert, with a light soup supper. 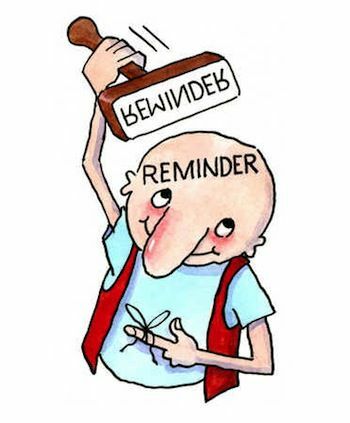 The next stated Session meeting will be held on Monday, April 8, 2019 at 5:30 pm in Fellowship Hall. at sjoiner@oxford.ms or call 662-808-3240.
can be donated in memory or in honor of a loved one for $20. The deadline to do so is Wednesday, April 17 th . church office to place your order. information and a credit card number and click "send". By the time you read this our Confirmation Class will be well under way. Over the next few weeks they along with their mentors have been exploring and deepening their understanding of what it means to be a child of God. On Sunday, May 12 th you will get to meet these young people as they come before the congregation to be officially confirmed into the church. I invite you to pray for all these youth and their mentors as they continue on this special time in their faith journey. Make sure you have confirmation Sunday on your calendars, as it is a truly special time in the life of our congregation. UKirk Ole Miss enjoyed some rest over Spring Break, and continues to meet weekly, sharing food and fruitful discussions. It's hard to believe that April is here, bringing with it the last few weeks of the school year! 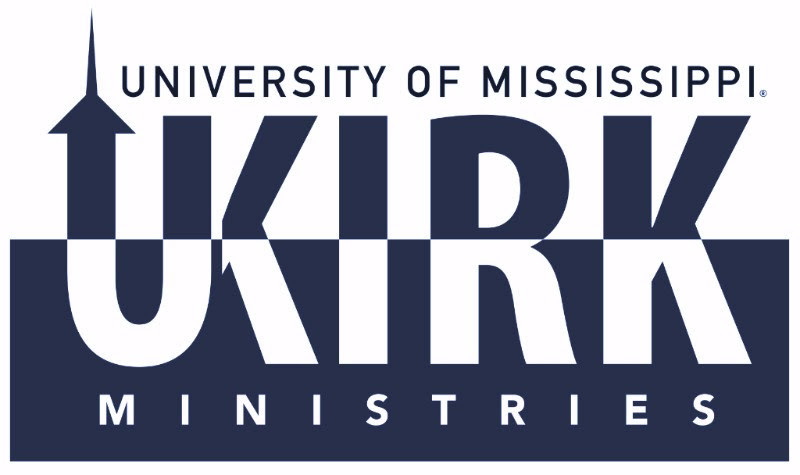 Be on the lookout in next month's newsletter for a round-up of UKirk's Spring semester. Bibles with Brews continues as a monthly gathering on April 1st starting at 4:30 pm at The Growler. Join the conversation as we bring and share different scripture passages about our topic of study. This month's topic is “Foolishness.” Our next monthly gathering will be on Monday, May 6th. All are welcome! Young Adults! Take note of two changes in the YA schedule for April and May. The baseball tailgate for the Ole Miss game on 4/13 is canceled due to a 7 pm start time. 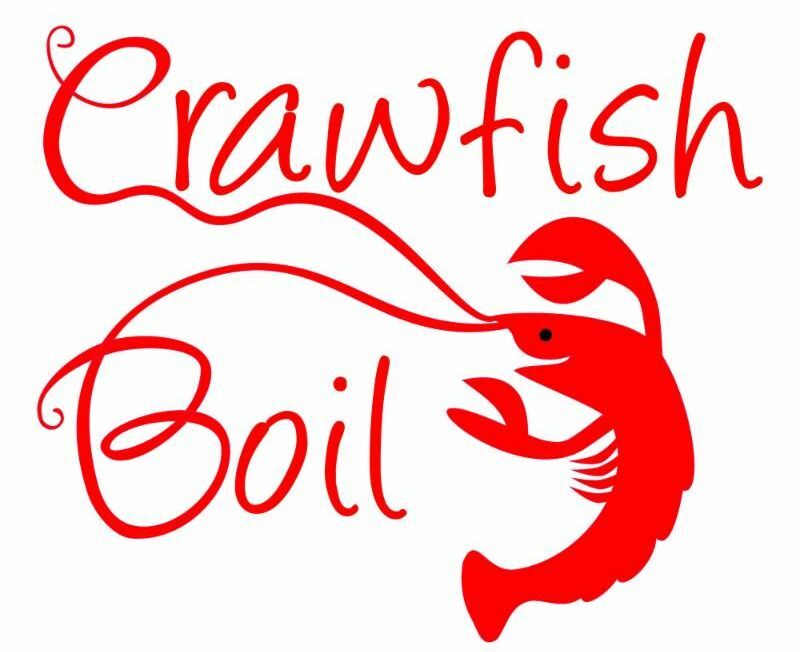 Instead FPC’s Young Adult Ministry will be having a crawfish boil on the new patio at Harrison’s! Mark your calendar now for 2-4 pm on Saturday, May 4th. Because of this event change the education night scheduled for May 19th will be rescheduled for a later date in May. Check out the next Young Adult email for more information. Want to receive YA emails? Click here! How do we spend our mission dollars? Our Mission Ministry Team spends a lot of time planning, recruiting and reporting on the annual Haiti Mission Trip but, contrary to what you might think, only ten percent of FPC’s mission budget is spent to support our partners in Haiti. These funds provide mobile medical clinics, support for the preschool and clinic in Bongnotte, maintenance of the water system and scholarships for those who wish to participate in our annual mission trip. Below you see a chart revealing that 27% of our budget is spent on local organizations such as Interfaith Compassion Ministry, the Pantry, Doors of Hope, the Christmas Store, More Than a Meal, Lovepacks, Memory Makers and other local organizations. This local funding also helps individuals not served by ICM who need shelter for the night, a hot meal or help with utilities. A small amount is set aside for new mission efforts in our community. Another 15% supports regional ministries such as Montreat Conference Center, Camp Hopewell and UKirk campus ministries as a way of keeping our baptismal promises to help nurture the faith of our children and youth. One percent is used for mission education and theological education by providing a small gift to BJ Chain, a student at Princeton Seminary, to help with the cost of books, offering scholarships to Clean Water U, and other opportunities for acquainting our membership with various ministries throughout the community. 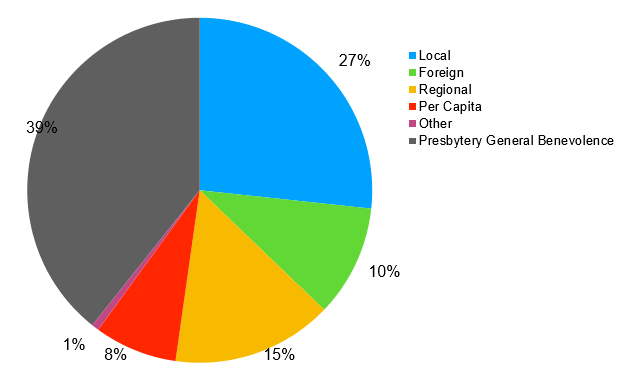 This year for the first time, FPC’s giving to the Presbytery of St. Andrew is included in our mission budget. Thirty-nine percent of our budget goes toward general benevolences for our presbytery. This is another way that we support Camp Hopewell and UKirk, but this benevolence money also supports Presbyterian Women; youth retreats; Tapestry; support for smaller churches, churches without pastors and clergy; as well as other mission efforts of the presbytery. An additional eight percent is our per capita assessment, an amount based on the number of members we have reported the previous year. This money is divided among the presbytery, synod and general assembly allowing us to participate in the work and ministry of the larger church. In the months ahead, look for more information about the local agencies we support and the ministries that we are able to support because of your generous giving. Lovepacks donations are an easy way to help relieve hunger among Oxford and Lafayette County school children. You can help by donating the following items: granola bars, non-refrigerated pudding, pop-top ravioli or pasta, pop-top chicken noodle or vegetable soup, peanut butter crackers, instant grits or oatmeal or 16 oz. jars of peanut butter. If you'll bring them with you to church and deposit them in the church office or the narthex, volunteers will get it to the Lovepacks office for you. Haven House residents are delighted to receive various translations of the Bible and other religious materials. All may be left at the church office, with thanks to all who have responded. 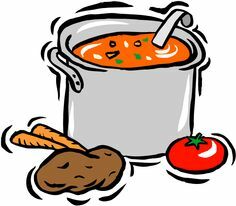 Join us April 7th at 5:45 pm for our church-wide soup and salad supper in Fellowship Hall. Volunteers are needed to bring your favorite homemade soup. Click the button to sign up! 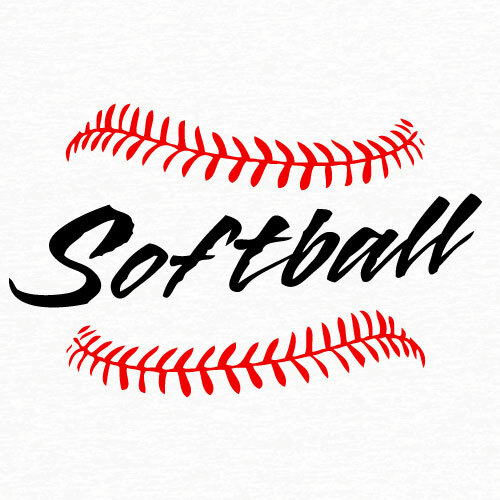 FPC will again have a team in the Oxford Park Commission’s Men’s Softball League. 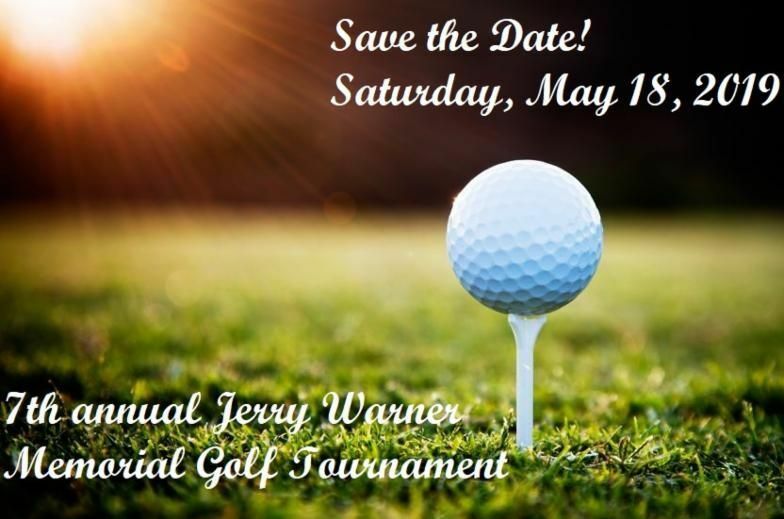 If you wish to be a part of the fun and fellowship or the competition, call or email Ann Kelly (234-1757 or 662-816-8542 or akellyfpc@gmail.com )to sign up for a spot on the team. All games are at FNC Park. Schedules will be announced in a few weeks. Thank you to Allyson and Darren Ashmore for hosting the VIPs at Camp Hopewell in February. They quizzed the group to see how much they knew about Hopewell and then shared information about upcoming programs, including Hopewell’s 70th Anniversary Celebration. 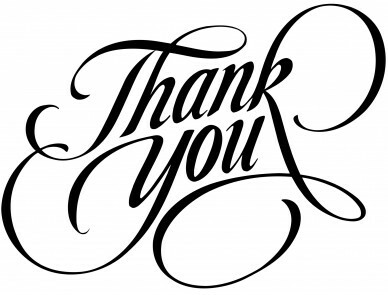 Also, thank you to Joseph Garrison for hosting the March gathering of VIPs. Thirty-eight VIPs enjoyed a delicious meal of pork tenderloin, salad, roasted potatoes and carrots topped off with homemade peach cobbler. Before the end of the evening, the guest were hinting that the Garrison home be kept in the VIP rotation of events or, better yet, become the monthly gathering space. Thank you, Joe, for all the hard work and your warm hospitality. The annual FPC CHURCH-WIDE Easter egg hunt will be held Saturday, April 20 at the home of JoAnne Oliver and Gary Wright, 306 Segrest Pointe, from 10:00 am to 11:30 am. The hunt will begin promptly at 10:30 with photo opportunities before and after with the FPC Easter Bunny! 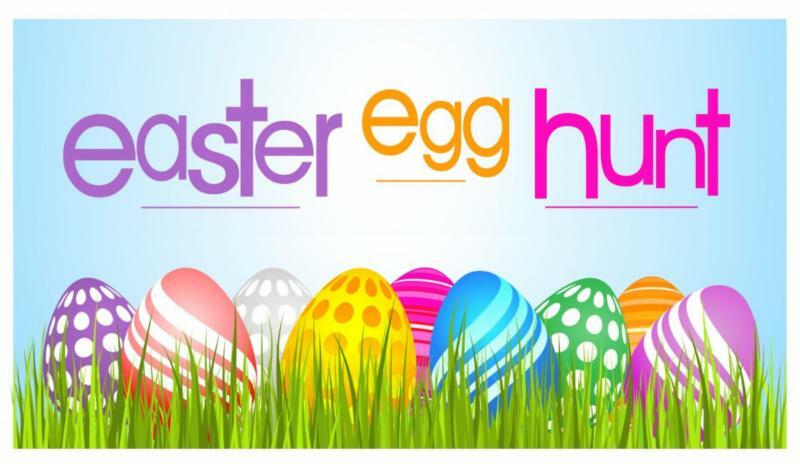 Parents, please deliver one dozen candy-filled eggs per child attending and any non-perishable items to the church office by noon, Thursday, April 18 . Please plan to make this a true all-church event for EVERYONE! 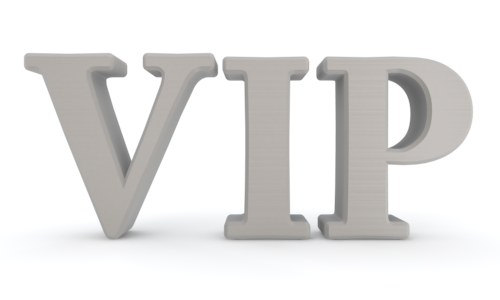 Reservations are needed for the April 25th VIP trip to New Albany, Mississippi for a Dutch treat Italian dinner at Ciao Chow. The group will meet the bus at the church at 5:15 and gather at the restaurant at 5:45. When you call the church to make a reservation, please be sure to let us know if you plan to ride the bus or take your own car. The bus is limited to 25 passengers. Call now so that you won’t miss this opportunity for fun, good food and fellowship! This weekend will be different. You are choosing to get away from your regular routine to remember and reflect on your story and God’s story, so that we might honor these stories with intentionality in our everyday lives. Linens will be provided and delicious food will be served. The workshop will be once a week for 5 weeks beginning Wednesday, May 29 th . Bridge Properties, 1000 Tyler Avenue at 10th St., now tows all unauthorized vehicles on its parking lot, including Sundays. Please do not park on the Bridge Properties lot to attend worship or other church events! The Presbyterian Women will be hosting their Annual Birthday Tea April 7 from 2:00 - 3:30 pm in Fellowship Hall. 2019-20 officers will be recognized. The family of Dora Leache, who died March 14, 2019 in Oxford, MS. The family of Bonnie Avery-McCurdy, who died March 14, 2019 in Gainesville, FL. The Prayer Shawl Ministry Team will meet Monday, April 1 at 1:30 pm in Room 101. The Children's Christian Education Ministry Team will meet Monday, April 1 at 5:45 pm in Room 101. The Diaconate will meet Tuesday, April 2 at 5:30 pm in the Session Room. ﻿The Finance Ministry Team will meet Monday, April 8 at 4:30 pm in Room 101. The Session will meet Monday, April 8 at 5:30 pm in Fellowship Hall. The FPC Book Club will meet to discuss The Potlikker Papers by John T. Edge Tuesday, April 9 at 1:30 pm in Room 101. The Membership & Hospitality Ministry Team will meet Thursday, April 11 at 4:30 pm in Room 101. Reminder: The May deadline for submissions to First Press is Monday, April 15.